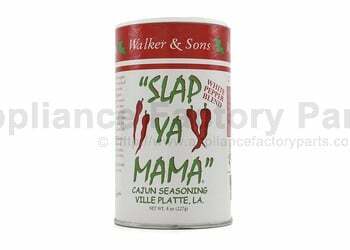 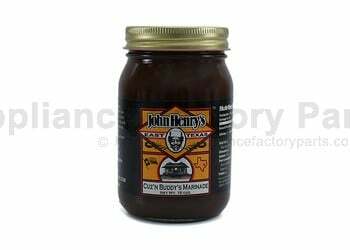 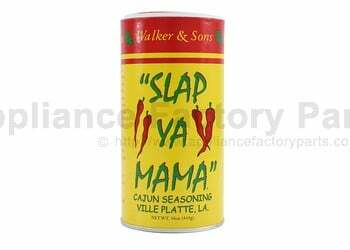 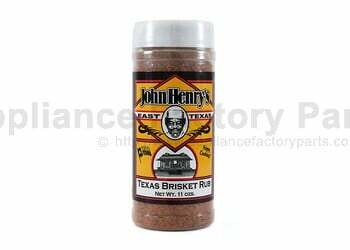 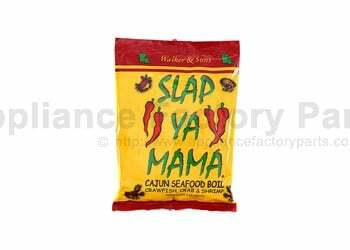 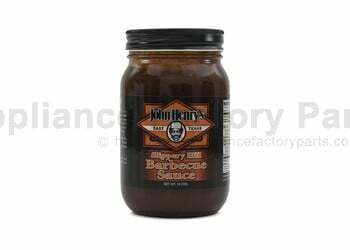 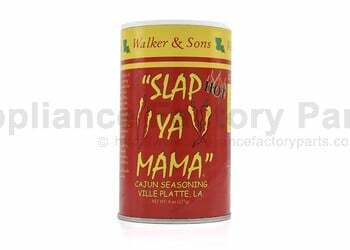 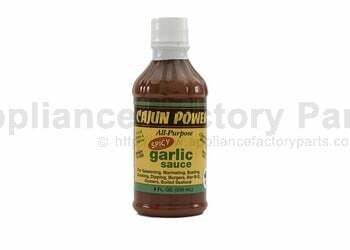 Slap ya mama cajun seasoning hot blend in 8 oz bottle. 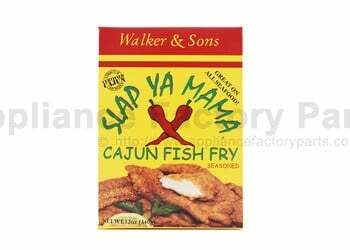 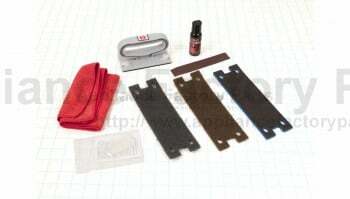 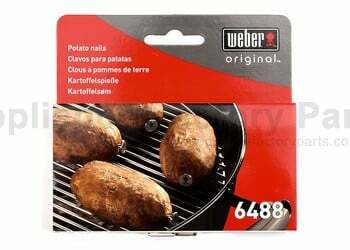 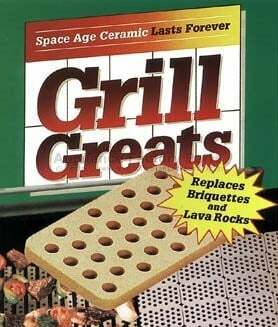 made by walker & sons. 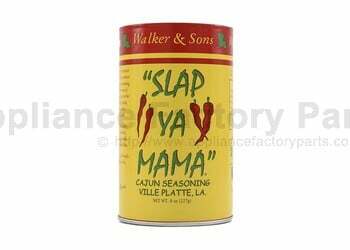 hotter than the original blend for those who like extra spice.